Configuration: 1 pack per box. 7 cards per pack. Topps Inception Baseball is back and better than ever. 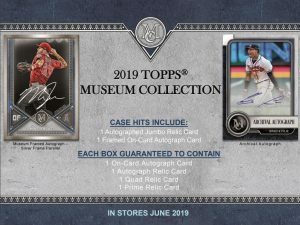 This year we are proud to deliver autographs and autograph relic cards of the year’s most collectible up-and-coming rookies and young stars, right before the start of the 2019 MLB season. Each 7-card box will include 1 Autograph or Autograph Patch Card and 2 Base Card Parallels. 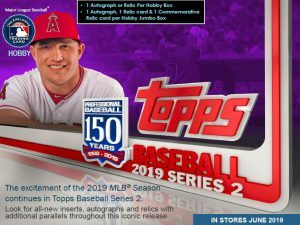 2019 Topps Baseball Cards Complete Sets – The cornerstone of every baseball fan’s collection, 2019 Topps Baseball Complete Sets contain base cards #1-700 from Series 1 & Series 2. 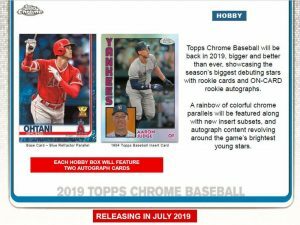 The Hobby Edition Complete Set also contains a five-card pack of exclusive sequentially-numbered foilboard parallel cards! 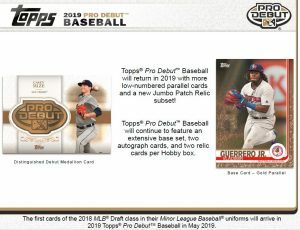 2019 Topps Baseball Cards Complete Sets – The cornerstone of every baseball fan’s collection, 2019 Topps Baseball Complete Sets contain base cards #1-700 from Series 1 & Series 2. The Retail Edition Complete Set also contains a five-card pack of variations of rookie cards! 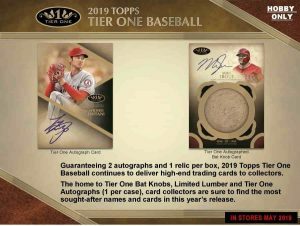 2019 Topps Allen and Ginter Baseball Cards delivers (3) Hits including ON-CARD Autographs, Relics, Original A&G Buybacks, Book Cards, Cut Signatures & Rip Cards PLUS (1) Box Loader in Every Box! Topps Allen & Ginter celebrates the world’s greatest champions and most iconic figures. 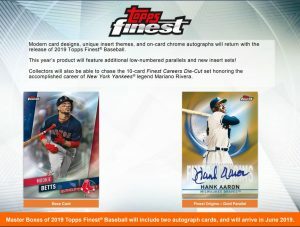 2019 Topps Stadium Club Baseball Cards delivers (2) Autographed Cards in Every Box! 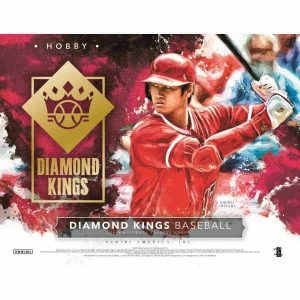 Stadium Club Baseball returns in 2019 showcasing unique and exciting imagery of modern-day stars, rookies, and legends. Delivering captivating photography that captures a wide array of beautiful imagery from the Major League Baseball season. Base card shots include game-changing plays, player celebrations, fun moments and iconic retired players!